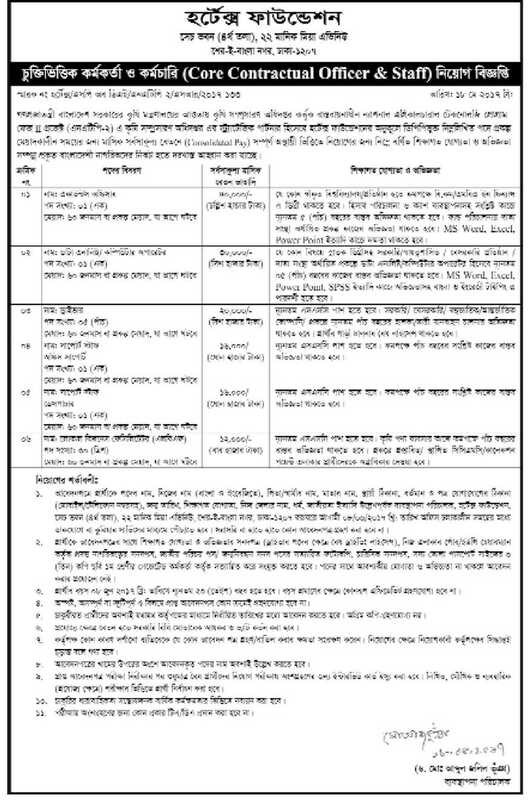 Ministry of agriculture job circular 2017 has been published. It’s a huge opportunity to the unemployed people. Anyone, can take this opportunity. This will be helpful to prosper in life. Generally, maximum people want to join in government sector. Bangladesh government providing many facilities for the govt. employee. A number of people think that they want to work in government sector. So,that kind of people can apply for this job.